This article takes you through the various exhibition stand options, looking at the pros and cons of portable displays, self-build exhibition stands, bespoke exhibition stands with turnkey exhibition install and breakdown services. 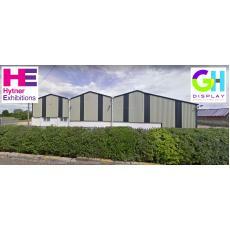 GH Display Ltd has qcuired Hytner Exhibitions Ltd today on 6th December 2018. 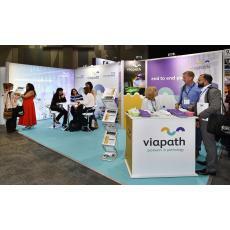 The acquisition will combine the complimentary skills held across the two exhibition and display companies and increase the operating space to offer an even better service to customers. 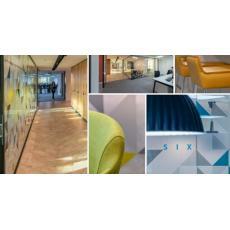 Our recent portfolio pieces have a unique range of office interior graphics, guaranteed to impress and inspire. Browse our office branding case studies or contact us with your brief. 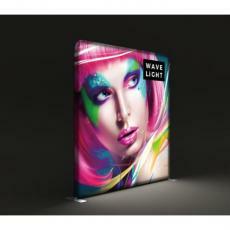 We have the best and biggest choice of lightboxes in the UK. From portable lightboxes that pop up to draw a crowd at your next trade show to huge lightboxes that take pride of place in some of the biggest retail stores. Read about our latest projects and amazing Autumn offers in the GH Display Autumn Newsletter. 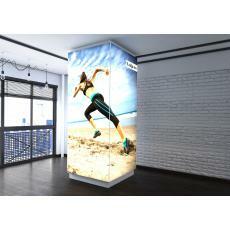 We have a LED light box for your business. 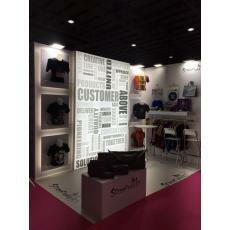 A beautiful solution to displaying your products, services and branding, with easy to change fabric graphics. We produce custom or standard sizes. Call us to discuss your unique project or browse our online range. 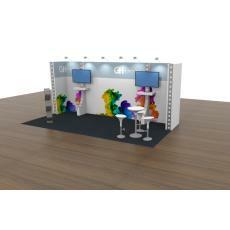 We have a broad range of exhibition stand hire packages for all stand sizes and budgets. Browse through our standard hire options or contact us for a bespoke hire solution. 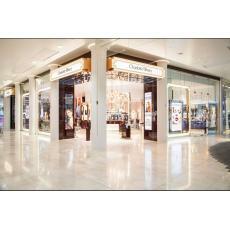 Let GH Display transform your business with our high quality tension fabric LED lightbox range. We can cater for any size or any budget display with our custom designed or off the shelf options. 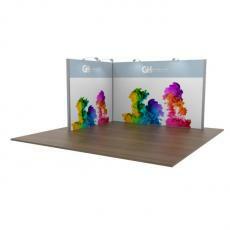 Introducing our new Modular Exhibition Stand with seamless fabric graphics. Ideal for exhibiting as a space only display or within a shell scheme system. Buy online from £1750. 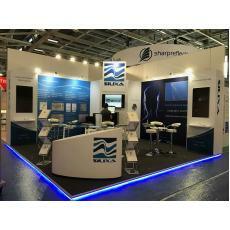 GH Display have built a custom exhibition stand for Silixa Ltd at the 79th EAGE Conference and Exhibition in Paris, running from the 12th - 15th June 2017.